where c is the speed of light, h is Planck’s constant, and kB is Boltzmann’s constant. We then 1) express this function in terms of frequency ν instead of wavelength λ, 2) integrate over all wavelengths to derive the Stefan-Boltzmann law, and 3) show that the wavelength of peak emission decreases with temperature, often known as the Wien displacement law. Russ and I like to provide homework problems that reinforce the concepts in the text. Ideally, the problem requires the reader to repeat many of the same steps carried out in the book, but for a slightly different case or in a somewhat different context. Below I present such a homework problem for blackbody radiation. It is based on an approximation to Planck’s law at short wavelengths derived by Wilhelm Wien. Problem 25 ½. Consider the limit of Planck’s law, Eq. 14.33, when hc/λ is much greater than kBT, an approximation known as the Wien exponential law. (a) Derive the mathematical form of Wλ(λ,T) in this limit. (b) Convert Wien’s law from a function of wavelength to a function of frequency, and determine the mathematical form of Wν(ν,T). (c) Integrate Wν(ν,T) over all frequencies to obtain the total power emitted per unit area. Compare this result to the Stefan-Boltzmann law (Eq. 14.34). Derive an expression for the Stefan-Boltzmann constant in terms of other fundamental constants. (d) Determine the frequency νmax corresponding to the peak in Wν(ν,T). Compare νmax/T to the value obtained from Planck’s law. The Wien exponential law predated Planck’s law by several years. 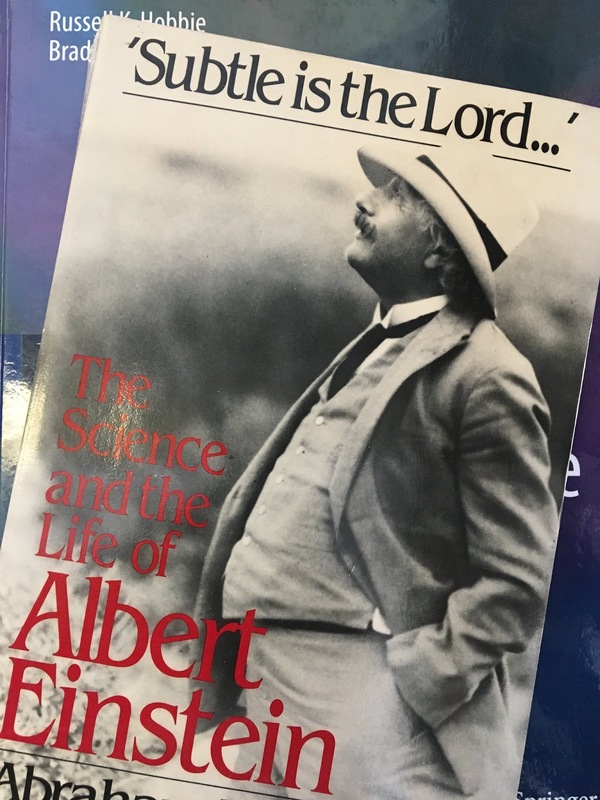 In his landmark biography ‘Subtle is the Lord…’: The Science and the Life of Albert Einstein, Abraham Pais discusses 19th century attempts to describe blackbody radiation theoretically.